If you've been waiting patiently to get your hands on Ocuks and Samsung's Gear VR, the wait is over. You can finally lock in a preorder for the upcoming Gear VR. This is the first consumer-focused VR launch from Oculus ever, and you can pick up your preorder at Best Buy when it finally does launch. The great part of all this? The virtual reality headset can be preordered for only $99. I'm sure I'm not the only one here surprised by this fairly low number. 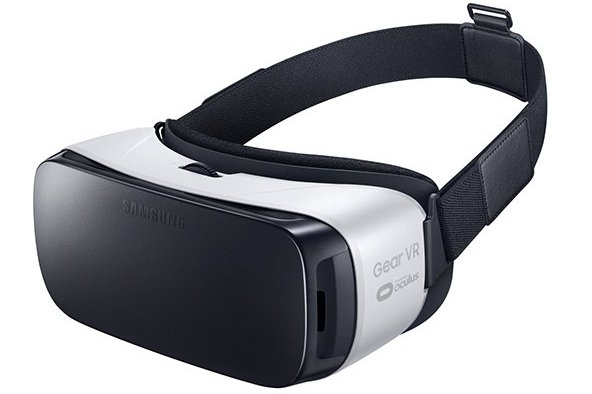 The brand new Gear VR is said to be 19% lighter than the previous headset and features a redesigned touch pad for simpler navigation. It'll work with a wide spectrum of devices, including the Galaxy S6 edge+, Galaxy S6, S6 edge, and Galaxy Note 5. If you're planning on breaking into the VR game, this might be a good starter device to use, since the Oculus Rift is going to be considerably more expensive.